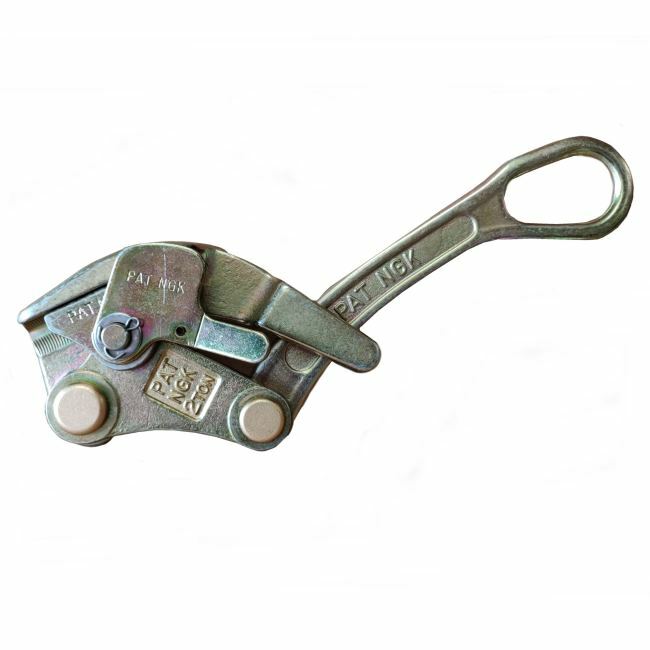 Suitable for use with 10mm, 12mm, 14mm and 16mm wire. Okay, so you have sorted out your zip wire kit and can't wait to receive your order. However, one thing that most people tend to over look - especially with long runs - is that to hang a zip wire and put some tension into the line, is very difficult and can be very hard to do. 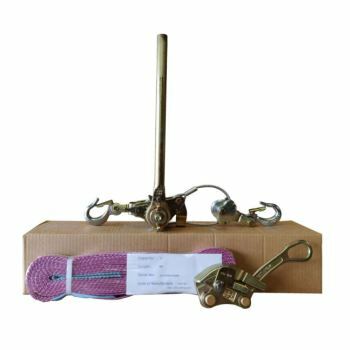 Make life easier for yourself when installing your zip wire with this brilliant and easy to use Extreme Heavy Duty Cable Tensioning Kit. We strongly recommend that to install a zip wire correctly that you have at least 2 people helping you to put the wire up. Also, in particuliar with the need for putting some tension into your wire, it is highly recommended that you use a cable tensioning kit to make your life easier. We have done a lot of research into the various cable tensioning winches on the market and without any hesitation decided that this was one of the best ones available. So we are more than happy to recommend this cable tensioning kit for your consideration. Trust us when we say that the quality of this cable tensioning kit is one of the best and highest quality that we have ever seen or used. In fact so impress are we, that all of our professional zip wire installers all have them too. Trust us when we say that the quality of this cable tensioning kit is one of the best and highest quality that we have seen or used and would strongly recommend for your consideration. Already this has proven to be one of our best selling items from our website. 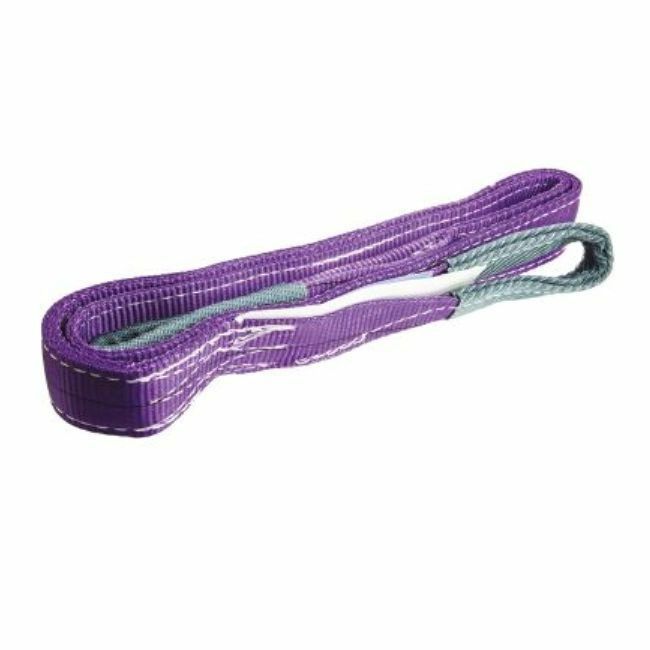 Designed to help make your job of fitting and tensioning a zip wire easier, you will be blown away by how easy this tensioning kit will do the job for you. So don't hurt yourself by straining any muscles, but put your trust in this neat piece of kit to do it for you and you will be riding your zip wire in no time at all. *** Please note that you only need for the webbing sling to go around the sending end tree once.